First Christian Church of Malvern meets every Sunday and offers one traditional worship time and two (identical) contemporary worship times. 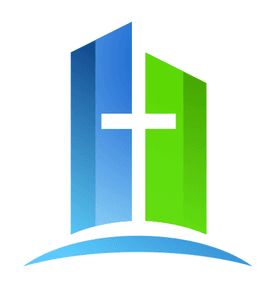 Programs for children and students are offered during each worship service. 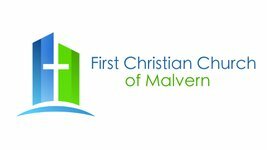 First Christian Church of Malvern is located at 4046 Coral Rd NW, Malvern, just west of Brown Local Schools.